The exact replica of the Vietnam Veterans Memorial Wall is now in place in Perryville, Missouri. Workers installed the final panel of the granite wall on Tuesday at Missouri's National Veterans Memorial. 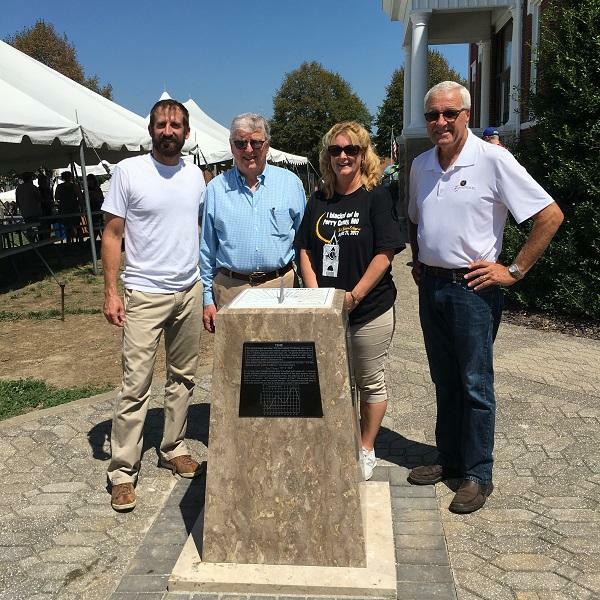 The future site of a replica Vietnam Veterans Memorial Wall in southeast Missouri hosted a special event recently for Vietnam veterans and their families. 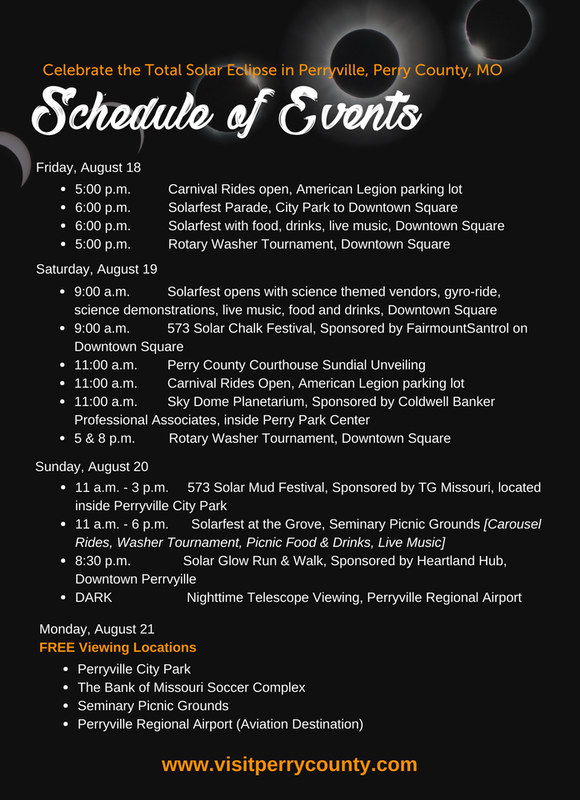 WSIU's Brad Palmer reports. 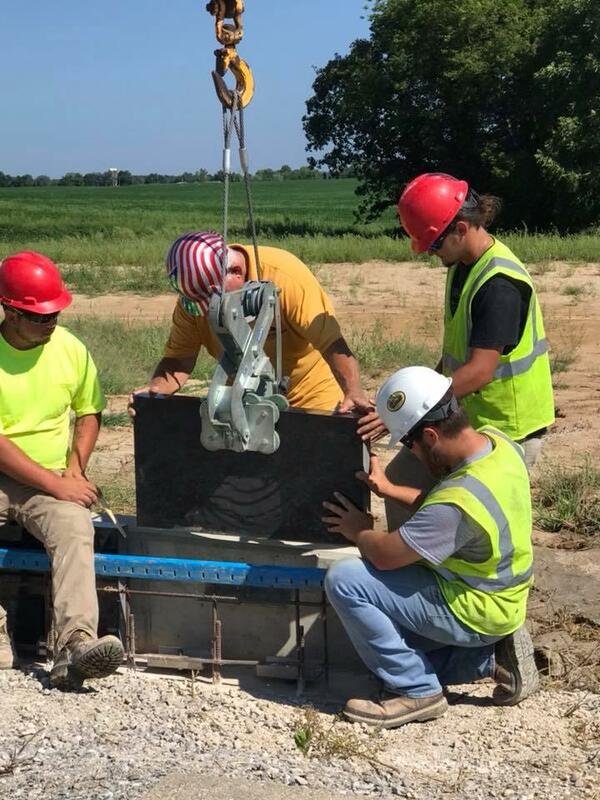 Over three thousand people visited the site of what will be a replica of the Vietnam Veterans Memorial wall in Perryville, Missouri. 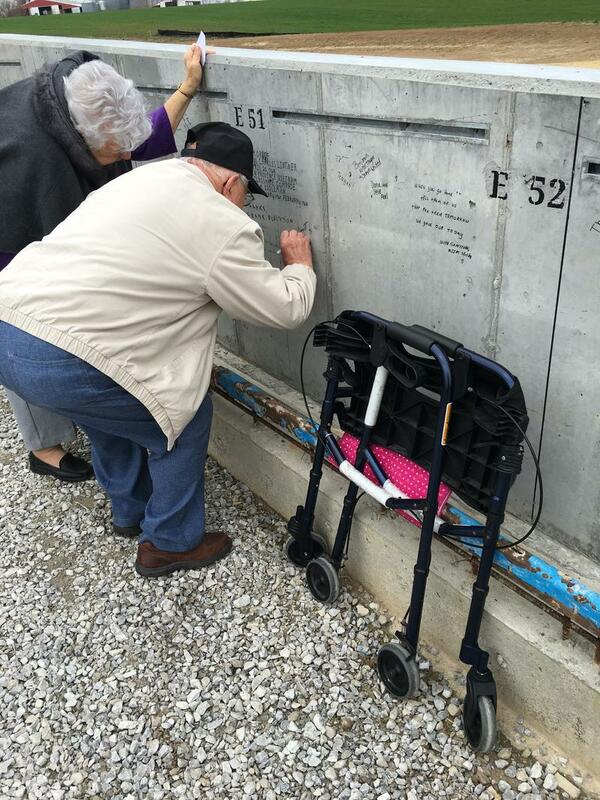 They came Sunday for an event called Mark of Remembrance, in which visitors could write messages to loved ones on the concrete support wall. 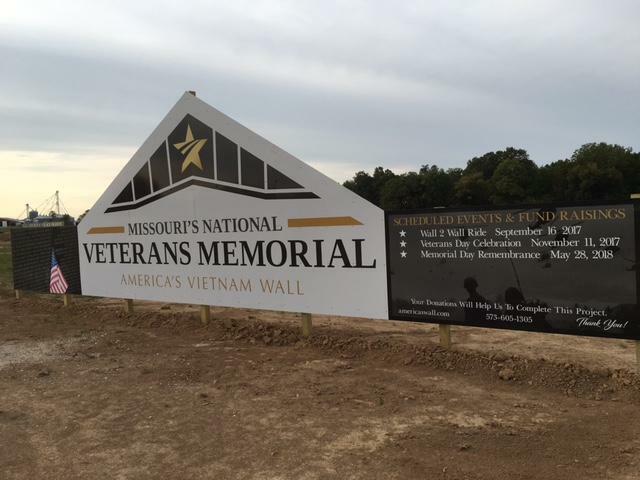 Work on a replica of the Vietnam Veterans Memorial wall continues in Perryville, Missouri. 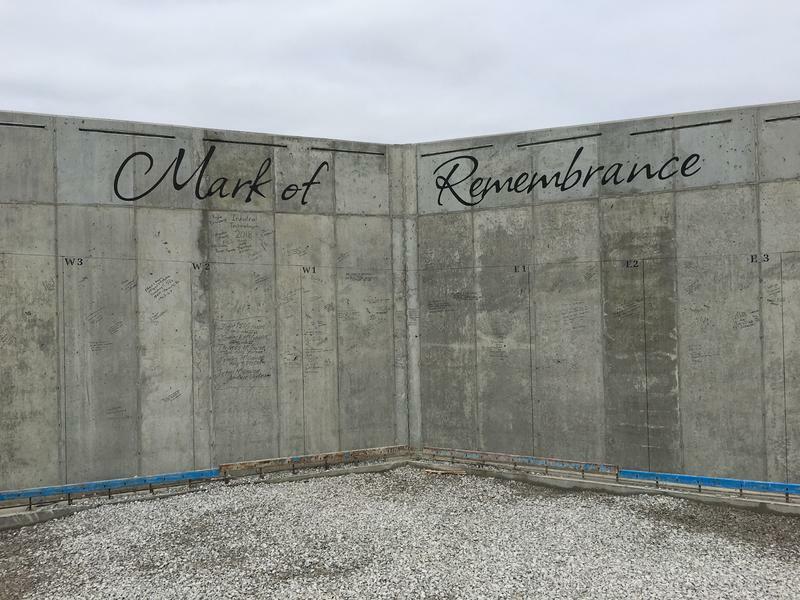 This weekend, the public has a chance to make its mark in history on the concrete supporting wall before its entombed behind the granite wall. 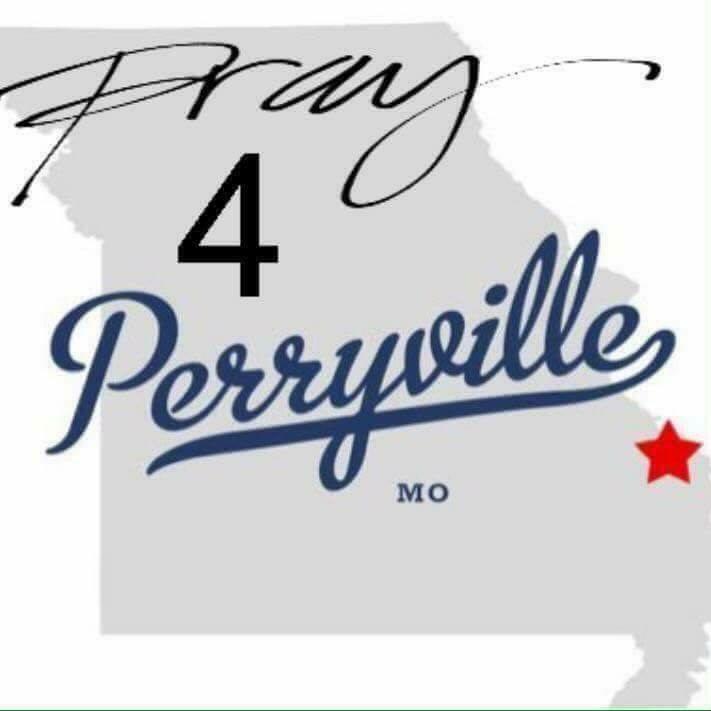 Tornado victims in Perry County Missouri are getting some help from an unexpected source. Tuesday night, a St. Louis television station (KSDK) conducted a phone-a-thon with representatives of the United Way of Southeast Missouri. The event raised 18-thousand dollars to help in the recovery effort.